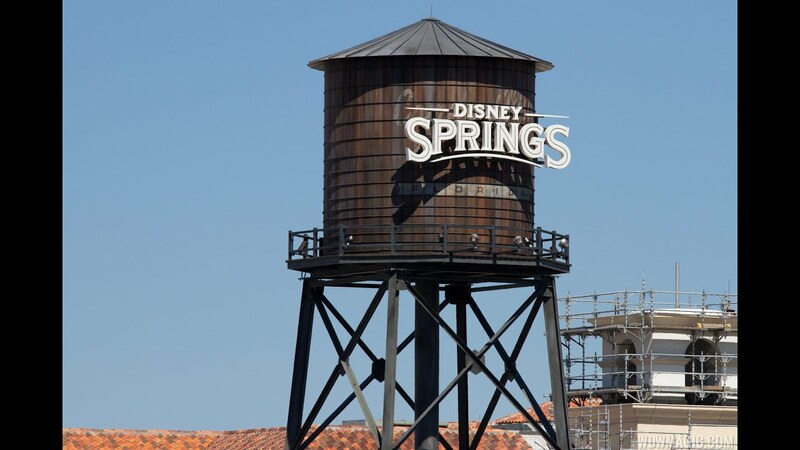 Sep 23, 2015 in "Disney Springs"
It looks as though the rebranding of Downtown Disney to Disney Springs will become official later this month. Disney has organized a press event on September 29 2015 which will include a name change moment. It isn't yet clear as to how extensive the name change will be by that point, but it certainly seems that with the near-completion of The Landing, Disney has enough of a new product to announce the name change to the press. The Landing has recently seen the opening of The BOATHOUSE, Erin McKenna's Bakery, Chapel Hats, Sanuk, Sound Lion, Erwin Pearl, Jock Lindsey's Hangar Bar, Art of Shaving, Tea Traders Cafe, Haviana Flip Flops, APEX Sunglasses, and Vivoli Gelato. Morimoto Asia will be opening on September 30 2015.